Can Guinea Pigs Eat Melons? Summertime is approaching and there is nothing better than a refreshing piece of fruit. And what fruit is better during summer than the melon? It’s incredibly sweet, delicious, watery, and there is no one who can refuse a slice of melon during hot summer days! But, if we keep guinea pigs we might be tempted to give them a piece of this super-tasty fruit. Can we? Can guinea pigs eat melons? Yes, guinea pigs can eat melons. But, they should eat them in moderation because of the sugar content among other things. Also, out of the whole melon, guinea pigs can eat the flesh, and often they munch on the skin too, but they can’t eat the seeds. They love the taste of the melon and it is a very hydrating treat for them during the summer months. Now we know that guinea pigs can eat melons – the flesh without the seeds, and sometimes the like to munch on the skin. But, it is important to know why is this fruit nutritious or good for them, and why it isn’t. There are many nutrients in every fruit; some are good and some are harmful to the cavy. So, in the sections below we will explain in details everything important regarding melons as food for our guinea pigs! Healthy weight – Because melon is low in fat and low in calories, the little cute guinea pig will not get chubby or be at risk of obesity. Energy – From the carbs and proteins, the guinea pig will get enough energy and warmth to do its daily playing, running, resting – because everything requires energy! Healthy blood vessels – the low amount of fat will not clog the blood vessels in the organism. Antioxidants – vitamin A is the antioxidant in the melon and will prevent many diseases that can harm the health of the guinea pig. Many internal organs will be healthier with this vitamin; heart, lungs, and kidneys above all. Healthy blood clotting – vitamin K contributes to healthy blood clotting. This means if an injury happens (internal or external) there will be less blood loss. 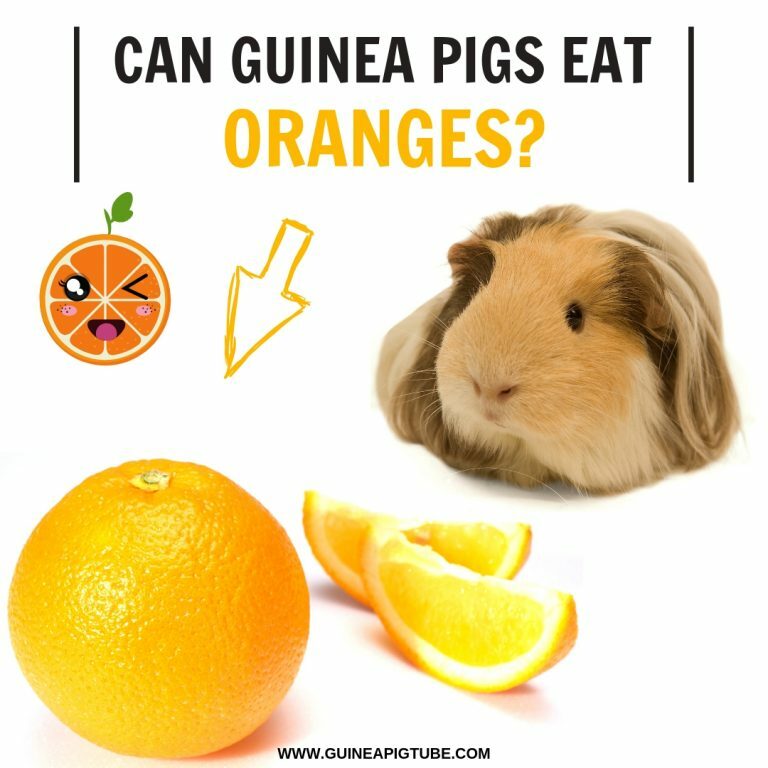 Prevention from scurvy – vitamin C is the one and only crucial must-have vitamin for the guinea pigs. Without this vitamin, they can get a disease called scurvy (swollen joints, internal bleeding, oral problems, loose stool, no appetite, and rough coat). Healthy organs and less stress – B6 vitamin removes pain, improves eyesight and also will make the cavy sleep like a baby – because this vitamin reduces stress! No muscle aches and overall health – the magnesium keeps all muscle tissues in perfect health, without pain or soreness, and this goes for the heart muscle as well! Healthy cardiovascular system – this is possible due to the zero amount of cholesterol in melons. Low in fat – 0.2g. With such a low amount of fat, the blood vessels will remain unclogged and also the weight of the guinea pig won’t be affected. Vitamin A – 68 %. This vitamin acts like one of the best antioxidants out there. It removes the free radicals that create horrific damage to the body, such as early aging and different illnesses. This vitamin improves the health of the eyes, lungs, kidneys, heart and the overall immunity too. Vitamin C – 61 %. This vitamin is very important for guinea pigs. Vitamin K – 3 %. The vitamin K contributes to a healthy blood clotting. Vitamin B6 – 4 %. B6 vitamin has numerous benefits. It cleanses the liver, cures anemia, removes aches and pains, improves eyesight and also reduces stress and anxiety. Calcium – 1 %. The calcium is needed for very young guinea pigs that need to grow and develop. 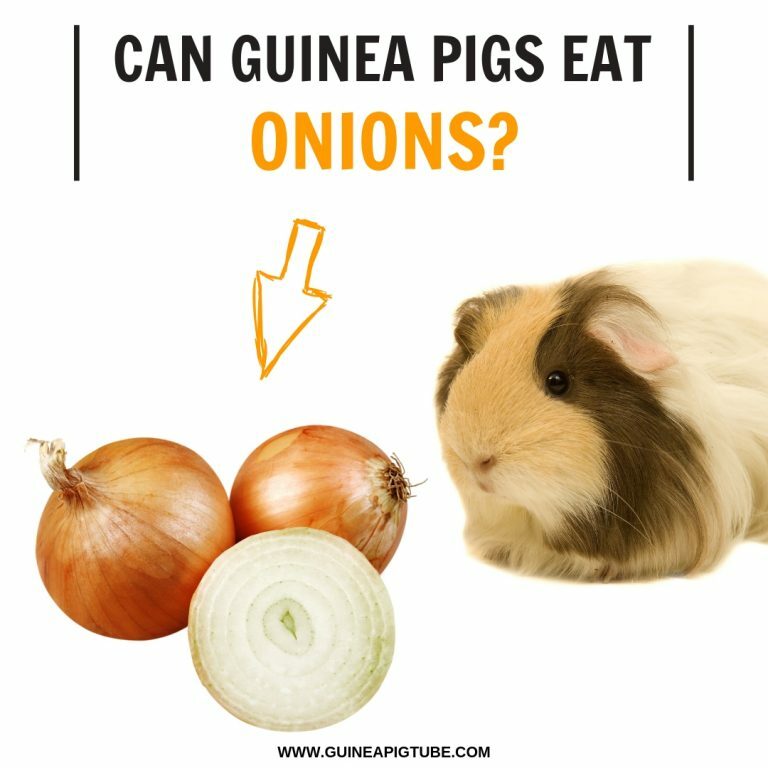 But, once the guinea pig is fully grown, calcium becomes harmful to them because it can cause many problems in the urinary tract of guinea pigs. Sugar – 7 g. This is not healthy for the guinea pigs and their digestion. See more in the section ‘Risks’ below. Magnesium – 3 %. This mineral is mostly known to reduce any pains and aches of the muscles, this includes the heart muscle too. Bad digestion – melons might be delicious and hydrating, but they also have sugars. Guinea pigs don’t digest the sugars well and their stomachs are not designed for this. If a guinea pig consumes more sugar than a moderate amount, it will get a loose stool or tummy pains. Urinary problems – the melon also contains some calcium. This mineral, if it deposits in the urinary tract, it will create kidney or bladder stones. Also, it may cause painful urinating, blood in urine or very frequent urinary infections. Most popular melon types are honeydew, Persian, cantaloupe, and casaba. How often can guinea pigs have melons and how much per serving? Is it good if the guinea pig chews on the skin part? The guinea pigs love the flesh part without the seeds of course, but sometimes they chew on the skin as well. The skin of melon is not the nutrient-rich part, but it helps them keep their teeth in good shape and to prevent teeth overgrowth.